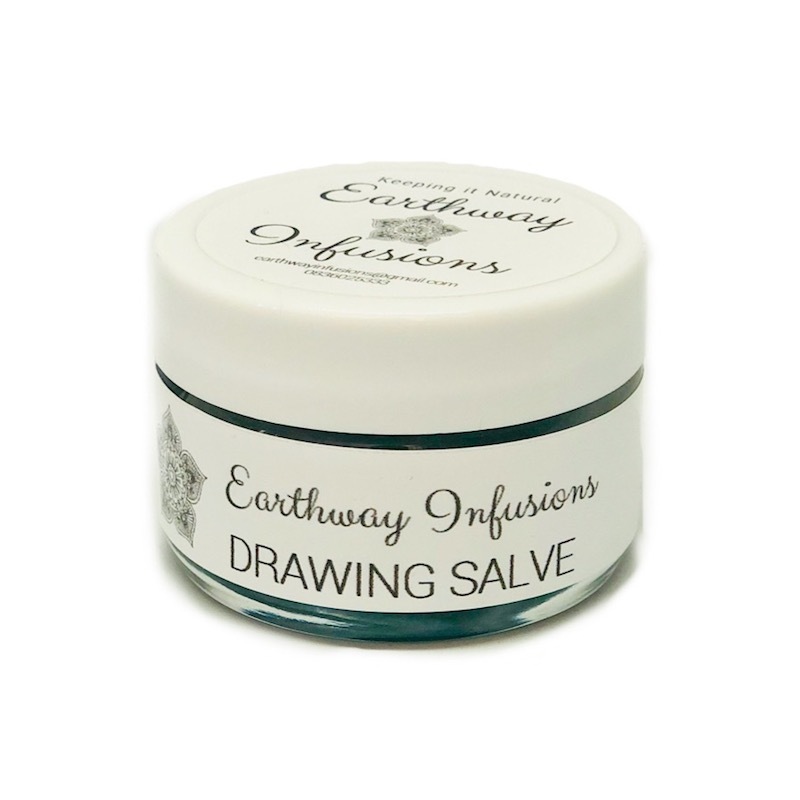 Earthway Infusions Drawing Salve is a powerful botanical salve for drawing out splinters, treating boils and insect bites and stings that is a must have in your first aid kit if you spend a lot of time outdoors and especially for children who are prone to these stings. 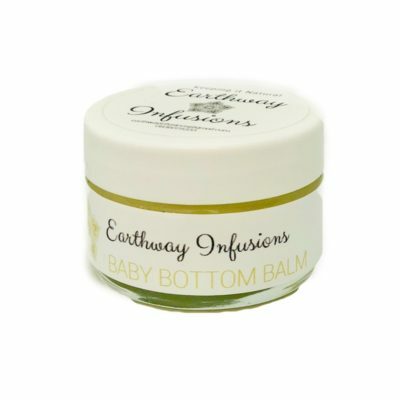 This Earthway Infusions creation uses the powerful cleansing properties of activated charcoal and bentonite clay that work together to draw out impurities and toxins from bites and splinters. 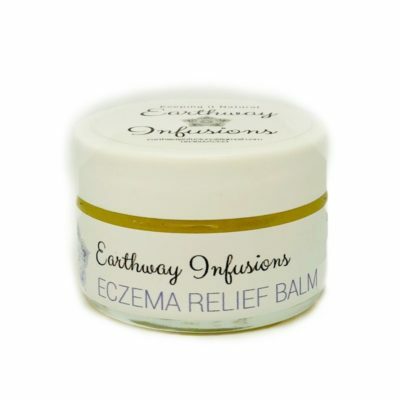 With Plantain to relieve the pain of stings and bites, stop itching and promote healing; Lavender as an antiseptic and calendula to soothe irritations. 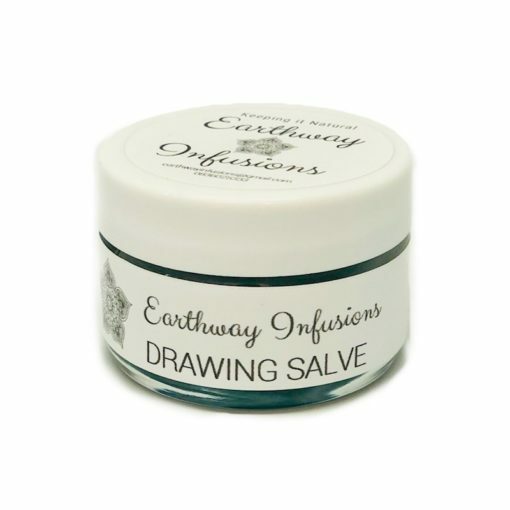 40ml Tub of Earthway Infusions Drawing Salve for drawing out splinters, treatment for boils, insect bites and stings – use sparingly. 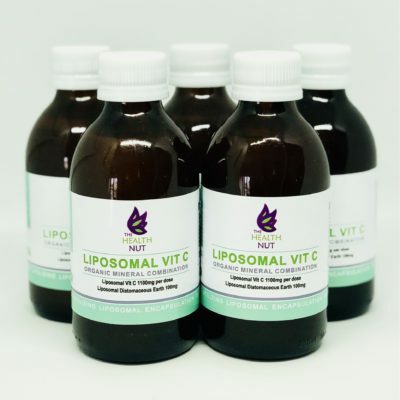 Activated charcoal: is known to be antibacterial as well as acts like a magnet to attract dirt and oil, drawing out impurities and leaving skin deeply purified. Bentonite Clay: This natural aged volcanic ash produces an electrical charge when hydrated, which gives it toxin-absorbing properties. 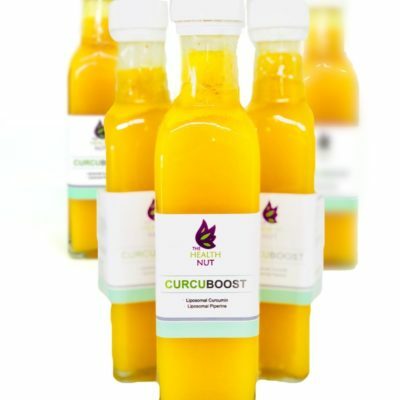 A powerful natural detoxing remedy; it gently draws out impurities, heavy metals and toxins, and helps to relieve many skin irritations. Plantain: Native Americans used plantain leaves to relieve the pain of bee stings and insect bites, stop the itching of allergic rashes, and promote healing in sores and bruises. 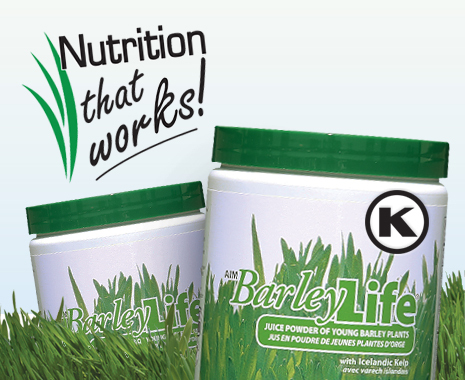 Its active constituents show antibacterial and antimicrobial properties, as well as being anti-inflammatory and antitoxic, with very high levels of vitamins A and C and calcium. 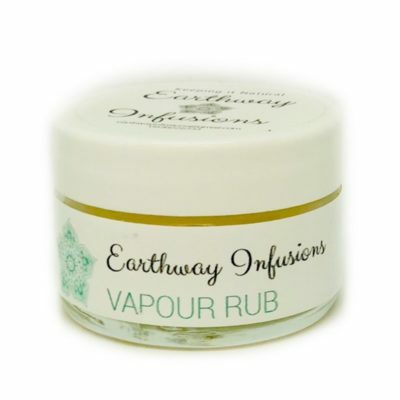 The antibacterial action helps prevent infection and the anti-inflammatory helps to relieve pain, burning, and itching. It also speeds up the healing of wounds. Calendula: best known for its skin healing properties. 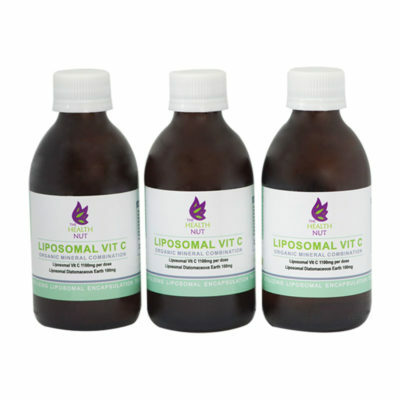 It is said to not only heal skin conditions but also fight free radicals. Calendula is a very gentle yet effective herb to use in combination with any other salve herb. Beeswax: helps to reconstruct your skin and forms a protective barrier that keeps the moisture locked in. Please use sparingly and cover with a plaster for up to 8 hours as the charcoal content can cause staining.